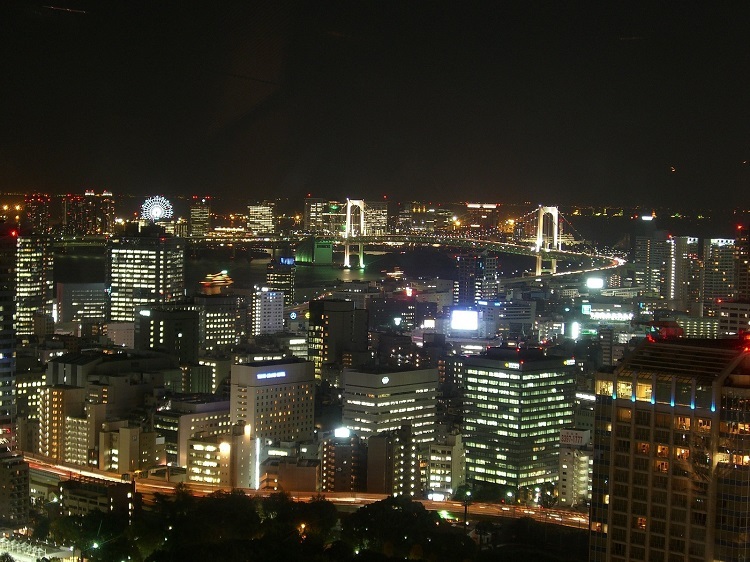 Tokyo Tower （東京タワー、とうきょうたわー） is the second tallest self-supporting tower in Japan, and one of the symbol of Tokyo. Its height is 333m, and you can go to observatories at 150m and 250m. The nearest station is Akabanebashi (赤羽橋, Toei Subway Oedo-Line, you need ), Onarimon (御成門, Toei Subway Mita-Line), and Kamiyacho (神谷町, Tokyo Metro Hibiya-Line). Tokyo Tower open 365 days, and the buisiness hours is 9:00~22:00. 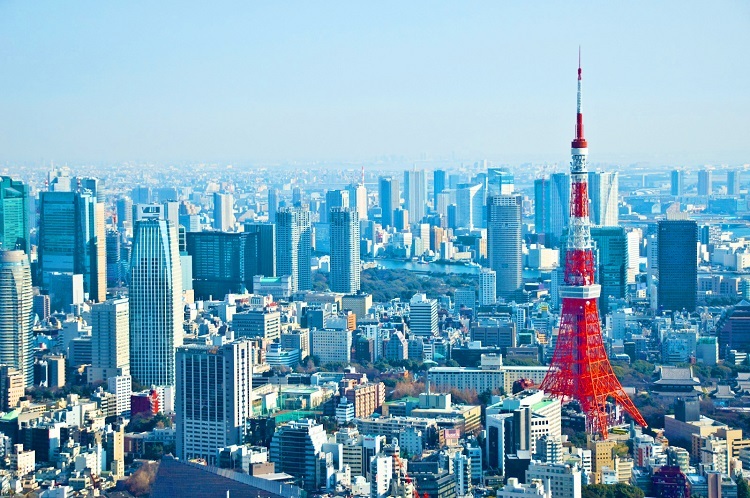 Tokyo tower was build in 1958 as the Tokyo's landmark and the anntena for broadcasting television and radio waves. Today, Tokyo tower passed the role of the anntena to Tokyo skytree (666 m) because of a transition of the broadcasting method, but Tokyo tower dose the role of the Tokyo' symbol still now, and many people visit Tokyo tower. Tokyo tower is usually crowded about noon (11:00~13:00) and nighttime (19:00~), so you can avoid the crowds if you visit for early morning and evening. Also, on Saturdays, Sundays, and national holidays, if the weather condition is good, you can go to main observatories (150m) by stairs between 11:00~16:00. The lower floors of Tokyo tower (1F~4F) are called "Foot town", and many souvenir shops, restaurants, aquarium, and exhibition areas. Especially, you can buy limited souvenirs at 2F. Copyright (C) 2015 J-Journeys.com All Rights Reserved.